It’s a state blessed with beautiful beaches and world-class theme parks. It’s a place where rockets launch into space and come right back for a perfect landing. Florida also is home to the vast untamed wilderness of the everglades, where danger can lurk around every corner. And tales of pirates seeking treasure along our coasts are the stuff of legends. What does it take to survive here today? This summer at VBS, we’ll dig deep into the Bible, hunting for treasure that will reveal God’s skills for surviving our world around us. 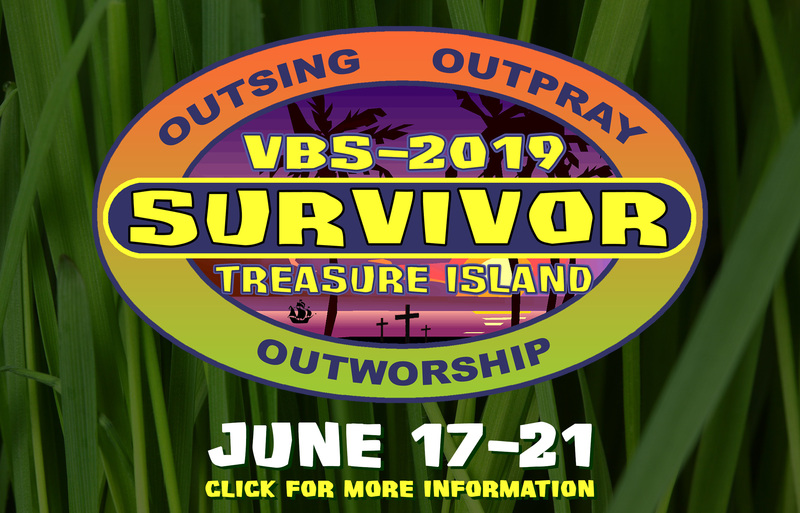 Kids 4 years (by June 1, 2019)-5th grade are invited to attend VBS at FFC.